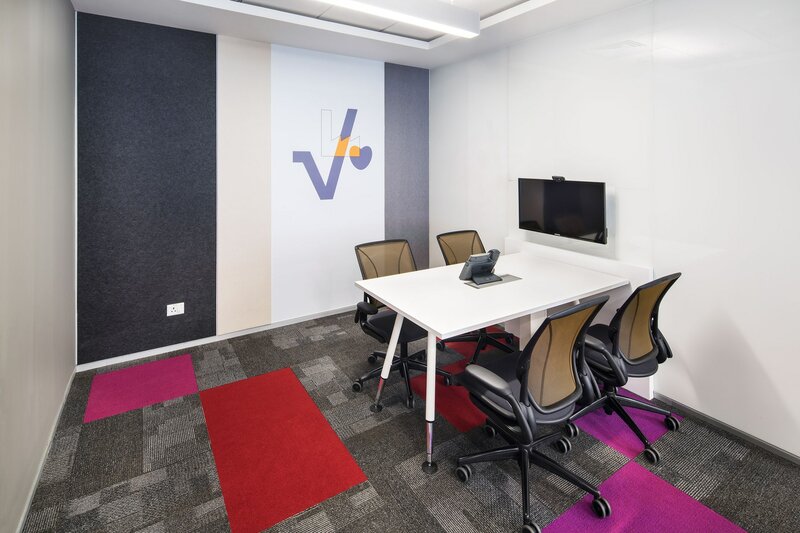 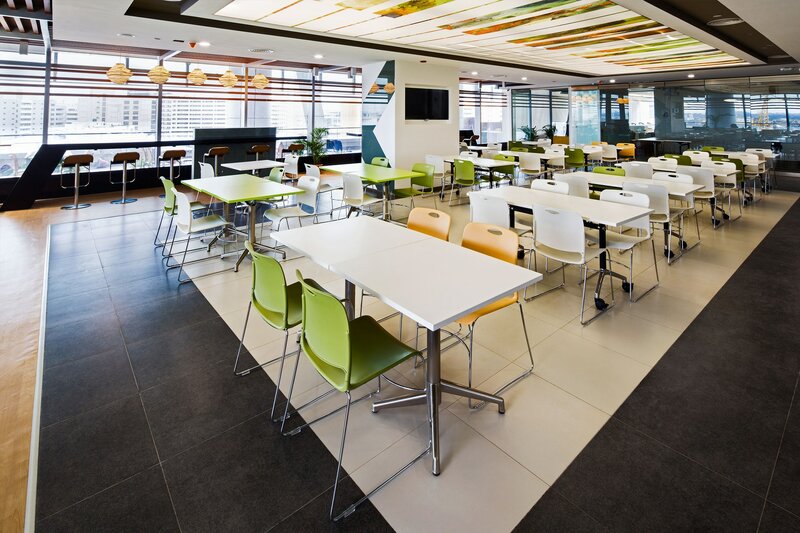 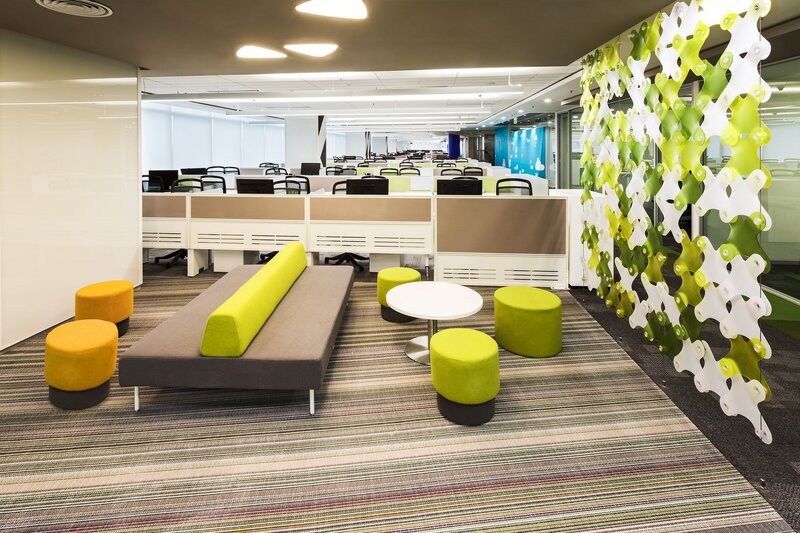 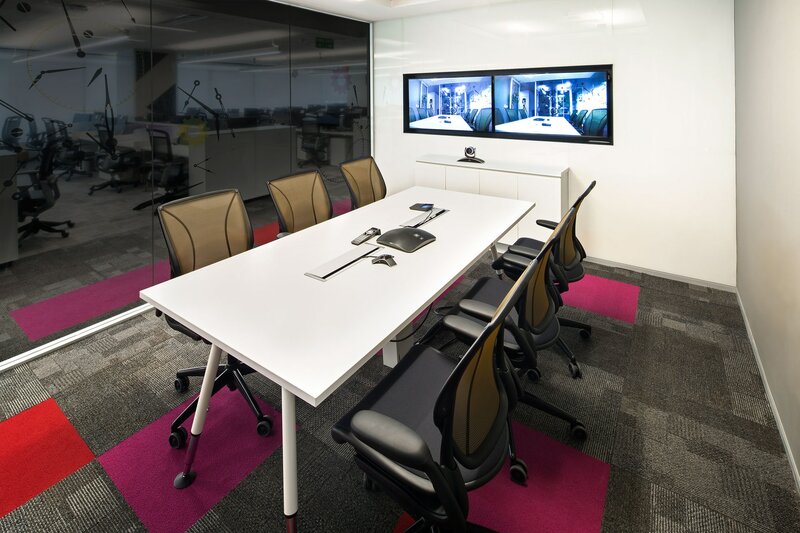 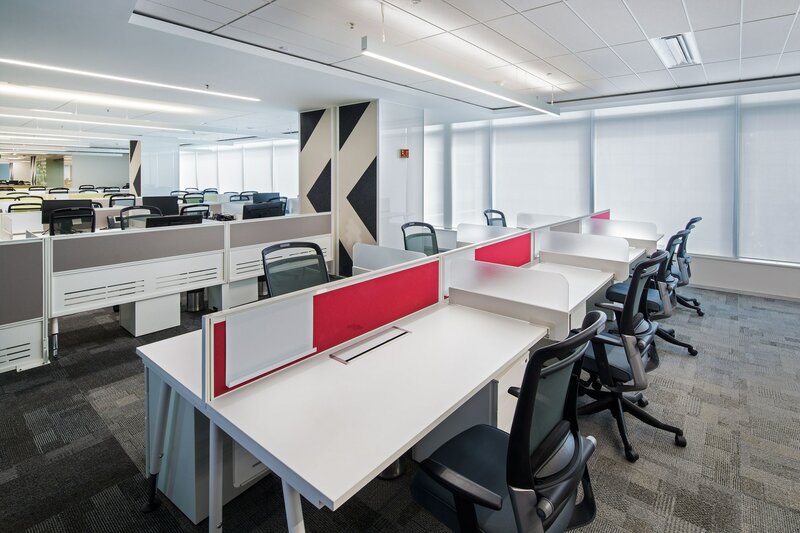 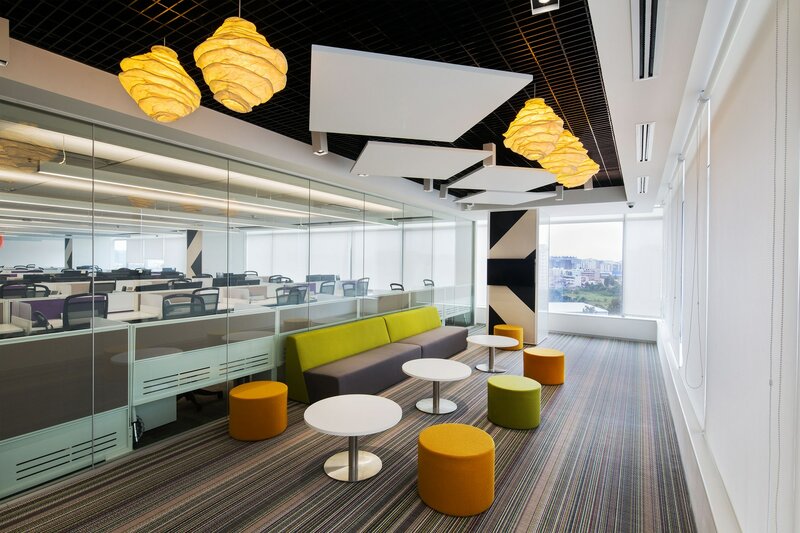 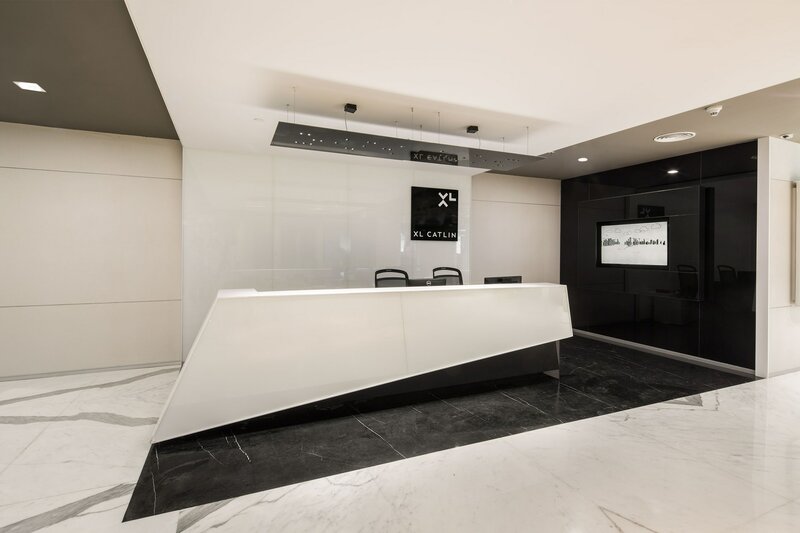 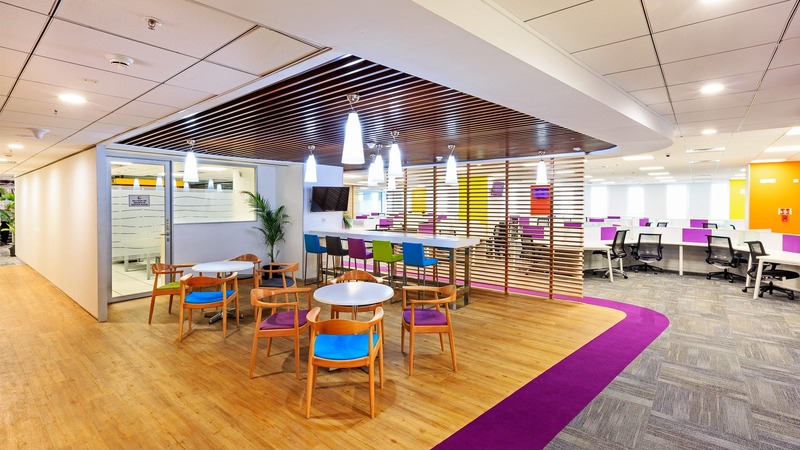 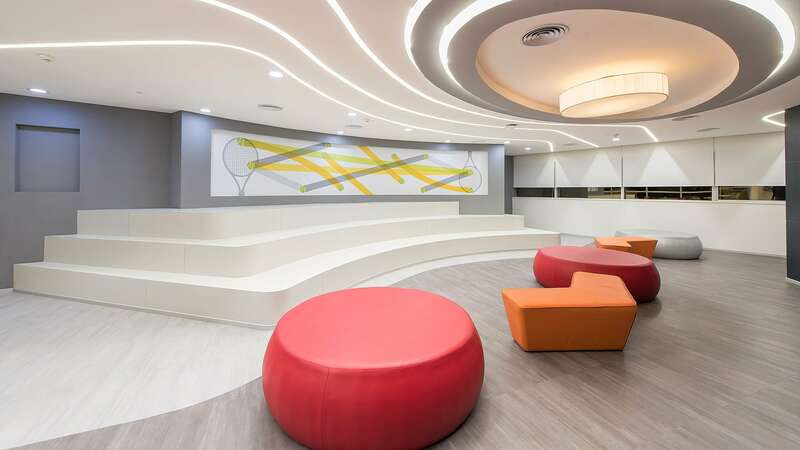 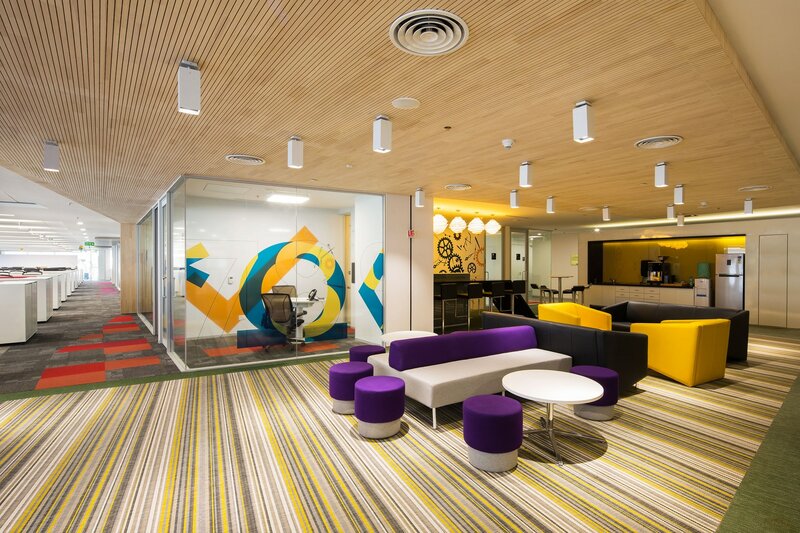 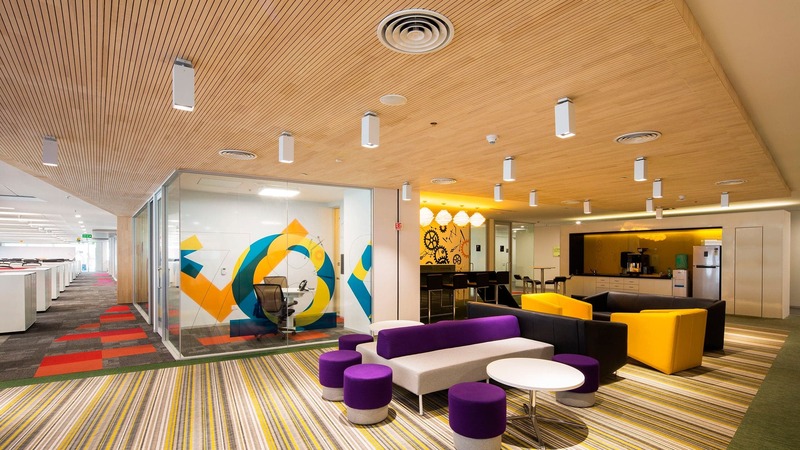 Located in a Special Economic Zone (SEZ) in Bangalore, XL-Catlin’s exciting new workspace is a classic example of the harmonious blend one can achieve by combining vivid colours and varied textures. 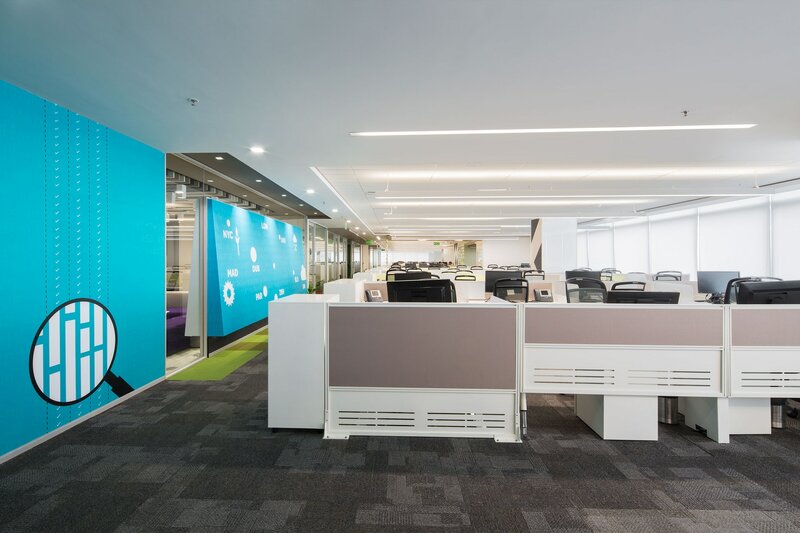 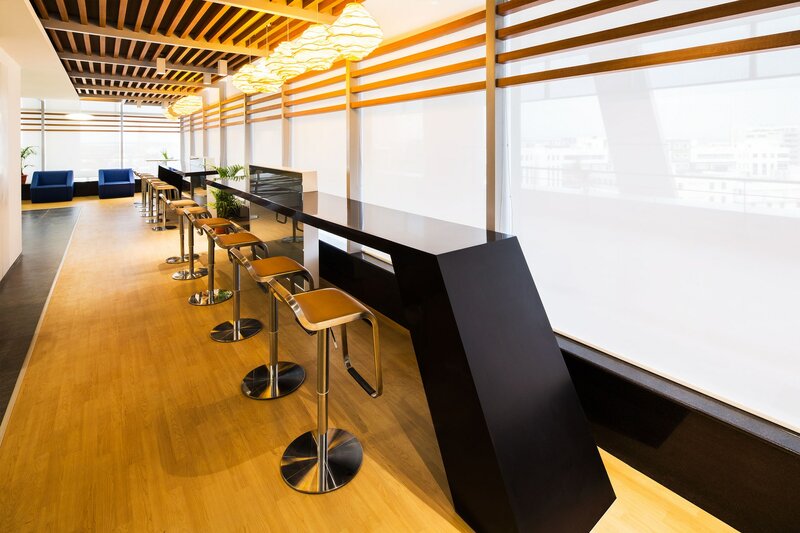 The design required the use of a variety of materials throughout the space from the partitions and paneling right to the flooring and ceiling, with each section of the space requiring its own specialised teams carrying out the installation. 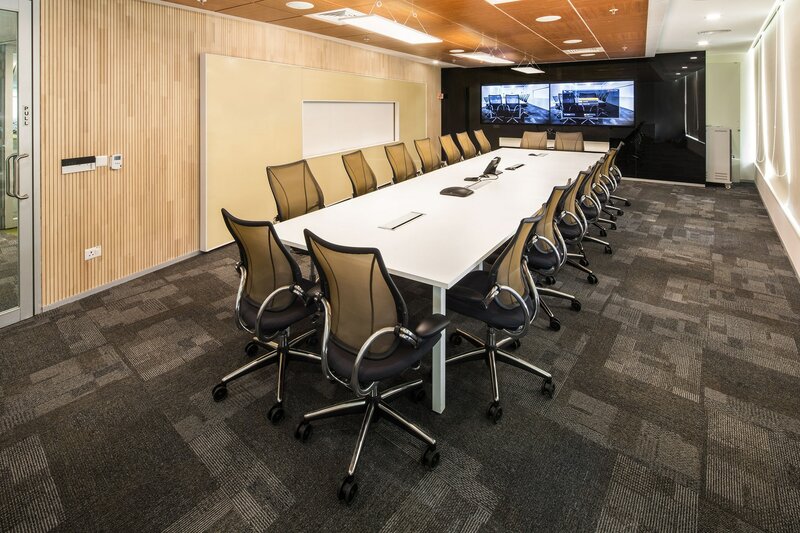 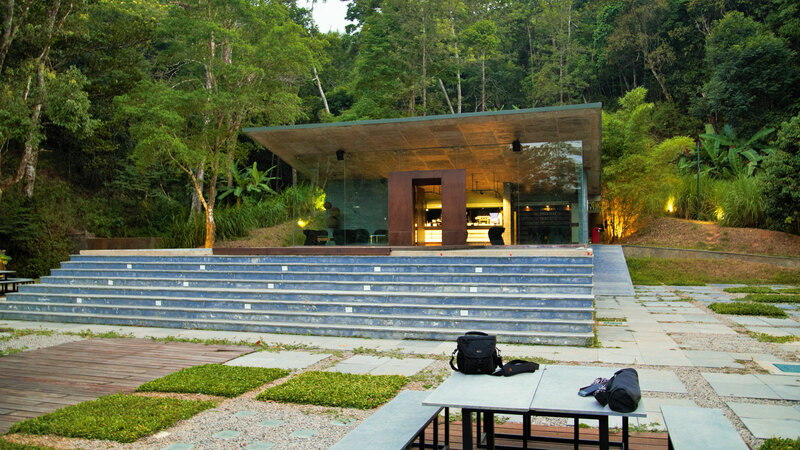 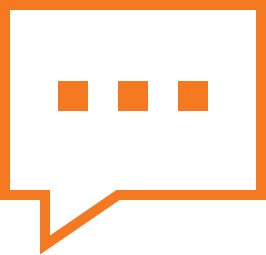 Co-ordinating the various specialist teams therefore, was one of the major challenges we faced with this project. 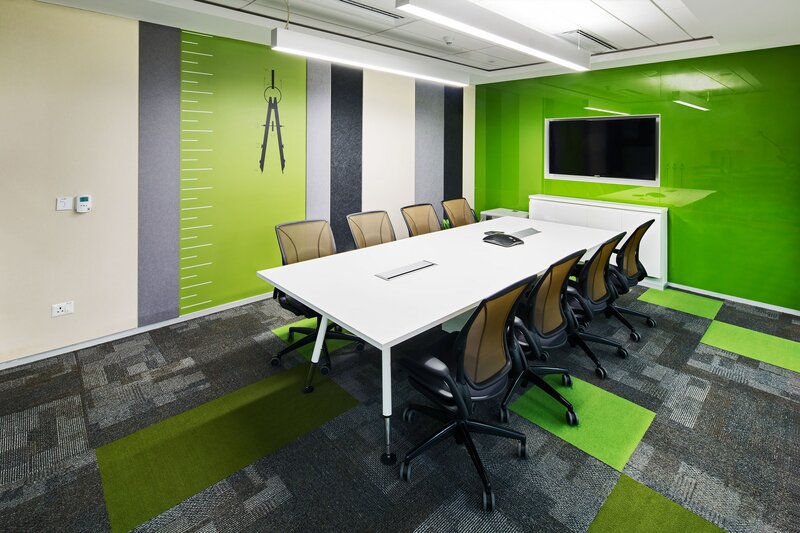 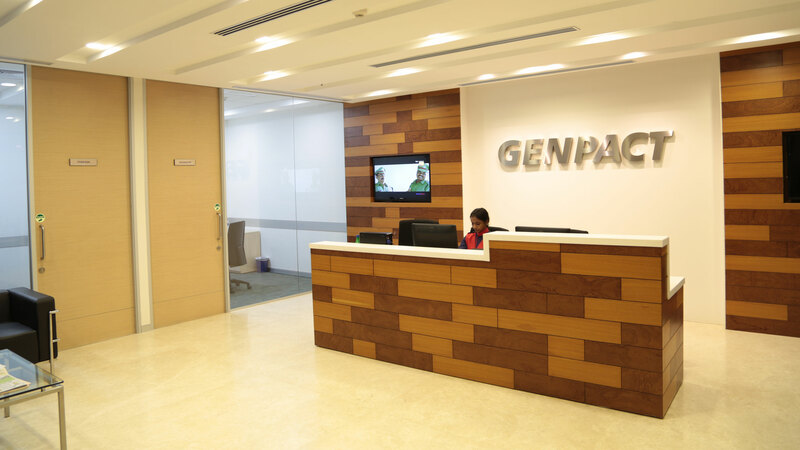 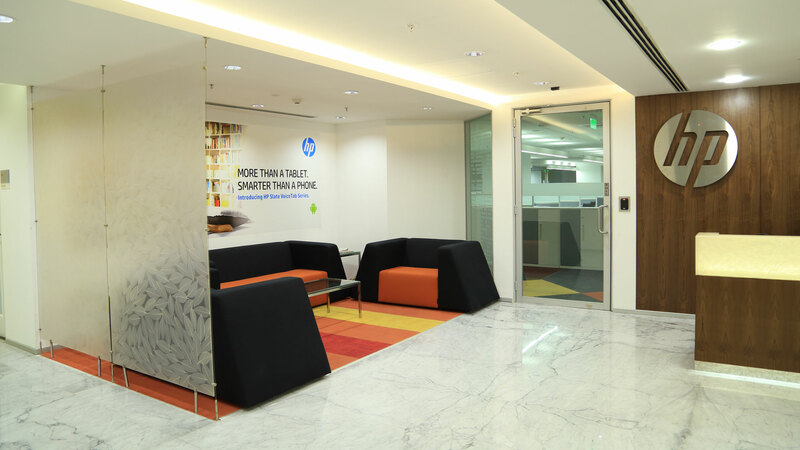 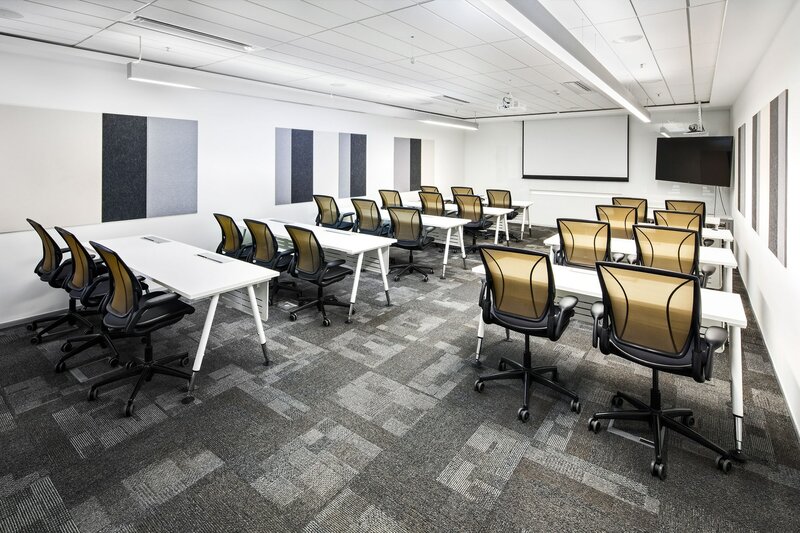 The final outcome however, was the creation of a vibrant, dynamic workspace that highlighted and complimented the various elements perfectly.